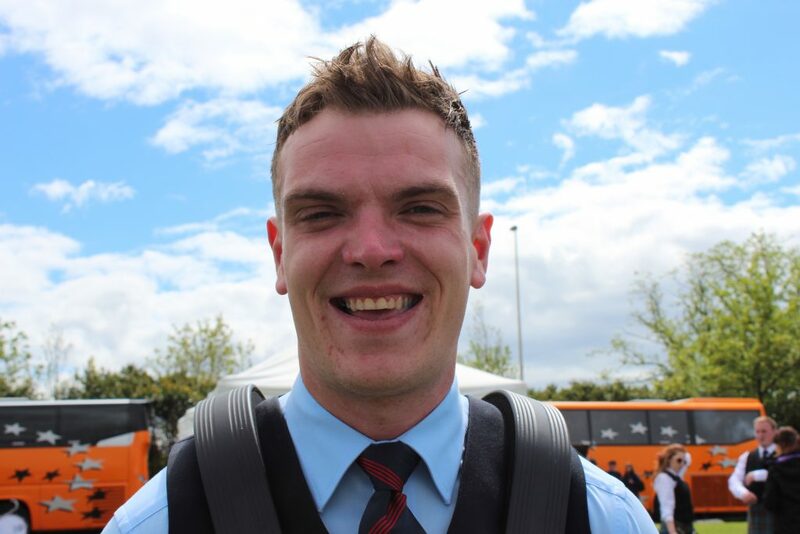 Aaron is from Ballymoney, County Antrim and joined FMM in 2008 having previously played with the Finvoy and Cullybackey Pipe Bands. He has received tuition from Tommy sloane, Steven McWhirter and Keith Orr. 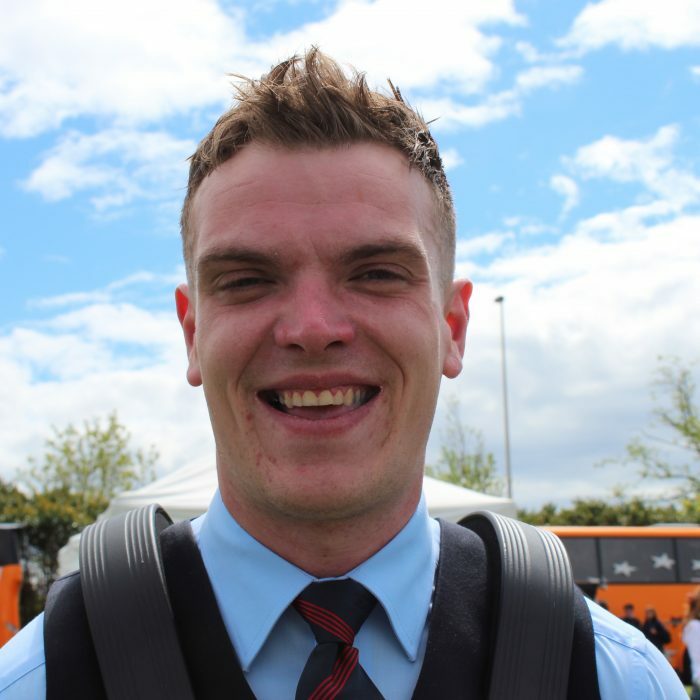 Aaron has won over 30 Grade 1 major Championships, including two ‘Grand Slam’ seasons of winning all major Championships and the World’s in the same year and winning the Grade 1 World Drumming title at the World Pipe Band Championships in 2013.